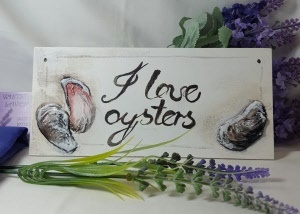 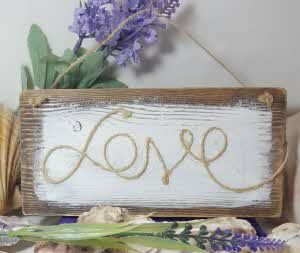 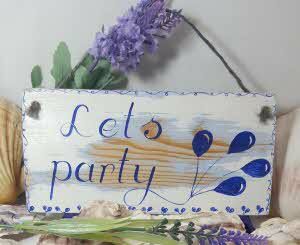 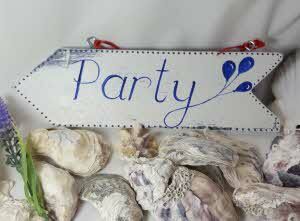 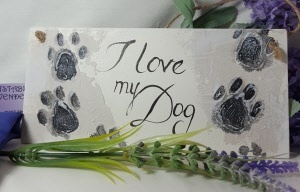 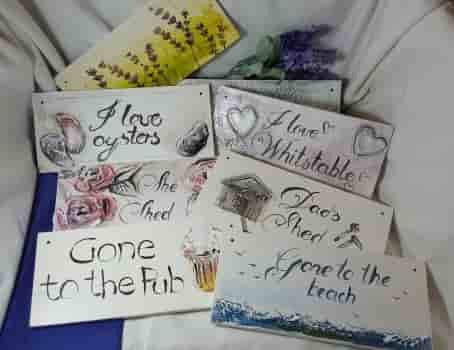 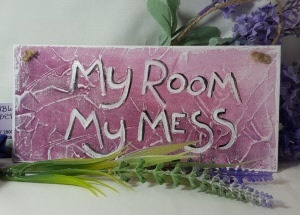 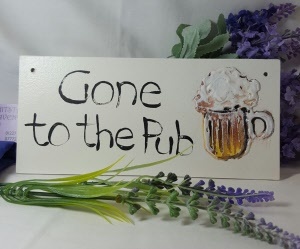 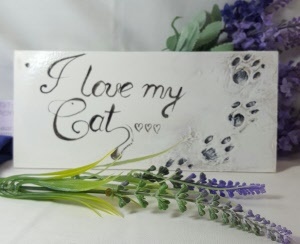 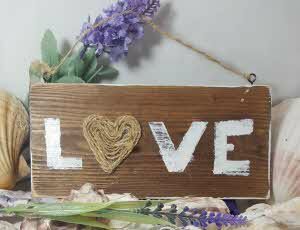 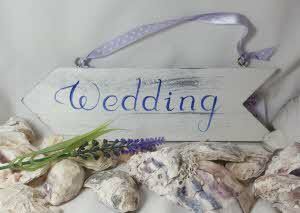 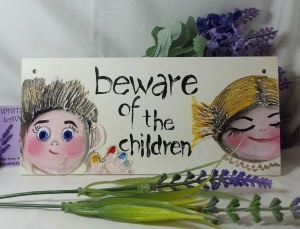 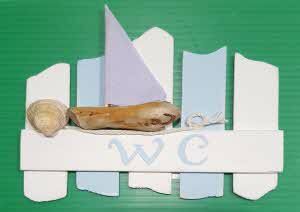 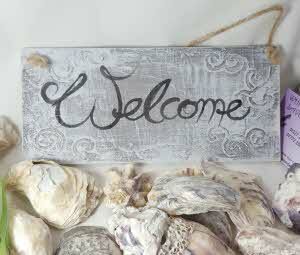 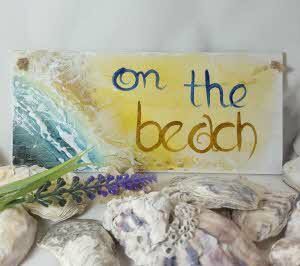 Handmade Wooden Plaques & Signs available in High Street Shop & Online. 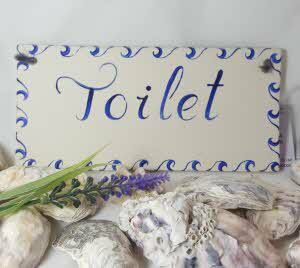 We also make signs to order- allow 7-10 working days from order date if not in stock. 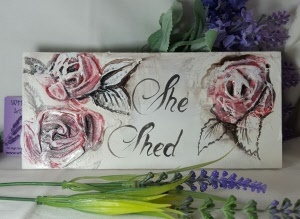 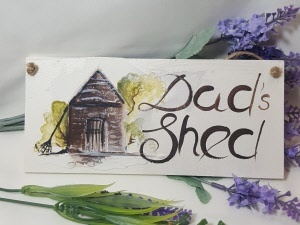 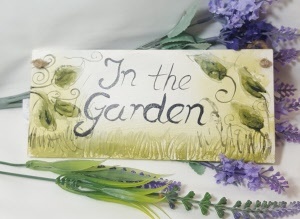 These Wooden Plaques & Signs are handmade in Kent - Our Standard size sign is available to order on-line with a choice of your words (up to 30 letters including spaces). 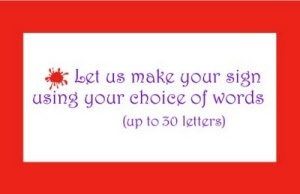 For other sizes or special requirements, please contact us for prices. 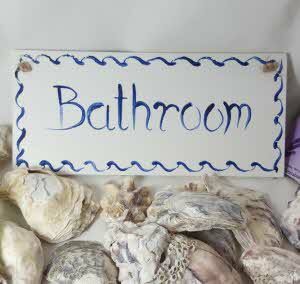 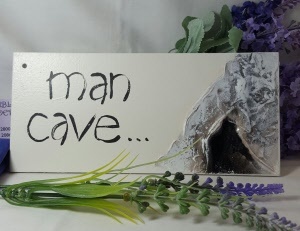 Note: As these signs are hand made the finish may vary from those shown in the images. 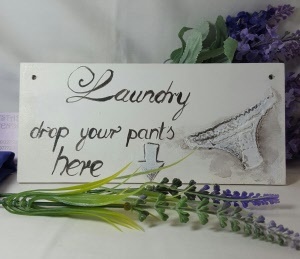 - 1 available in shop or can be made to order.